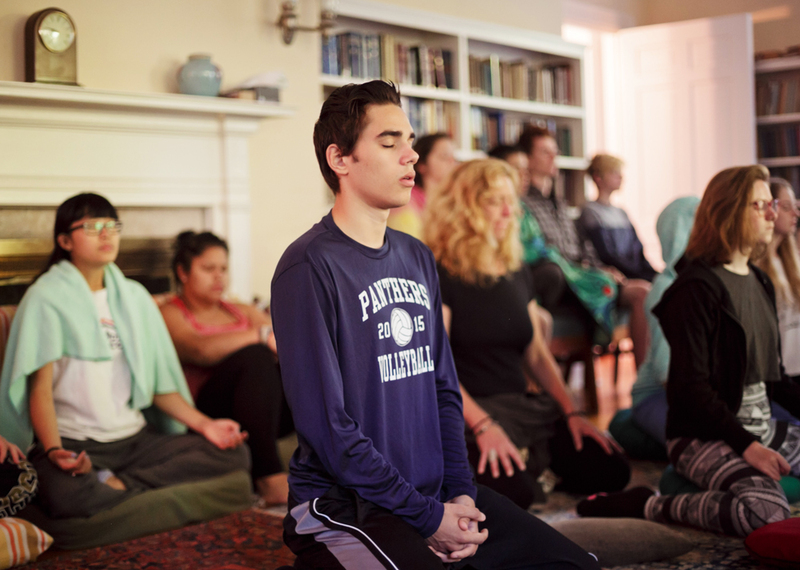 Inward Bound Mindfulness Education's multi-day residential retreat in Massachusetts teaches participants proven awareness and concentration practices. 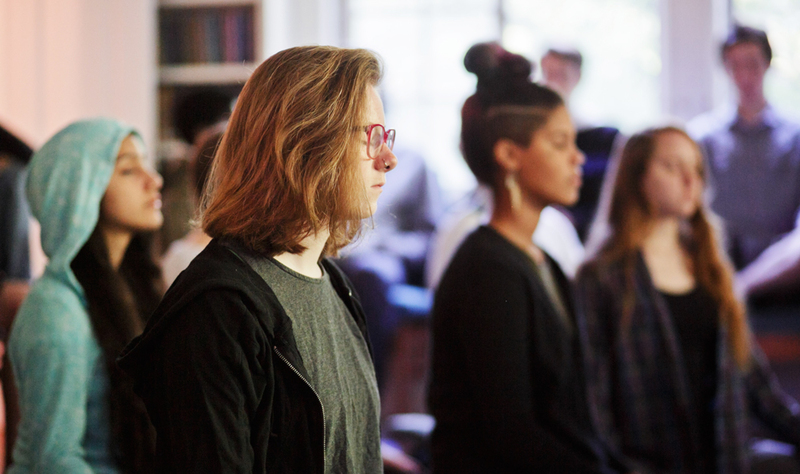 Through guided mindfulness meditation, small group discussions, and mindful movement, participants learn how to settle a busy mind, direct and sustain attention, investigate emotions and thoughts, cultivate compassion, and communicate with their peers. 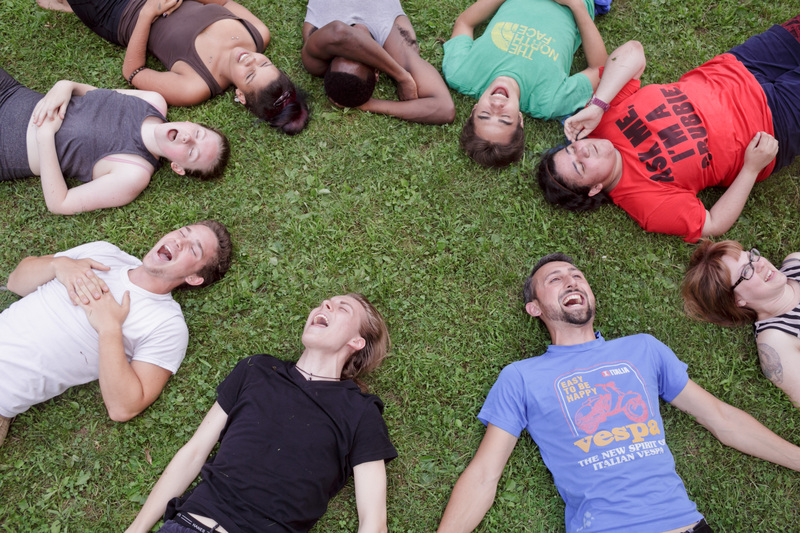 The daily schedule includes free time to connect with new friends and dynamic workshops, that offer a range of experiences from creative and movement arts, sports, nature awareness, creative writing, and more! 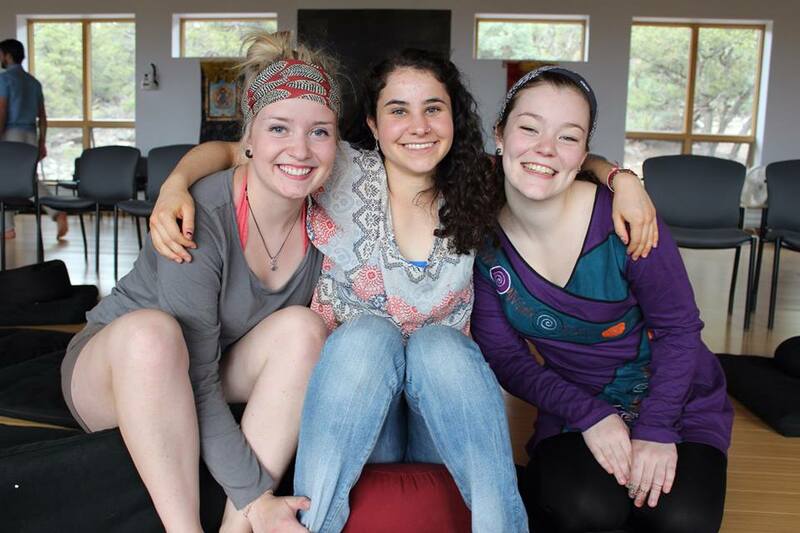 Many hesitant teens walk away saying it was one of the best experiences of their lives. 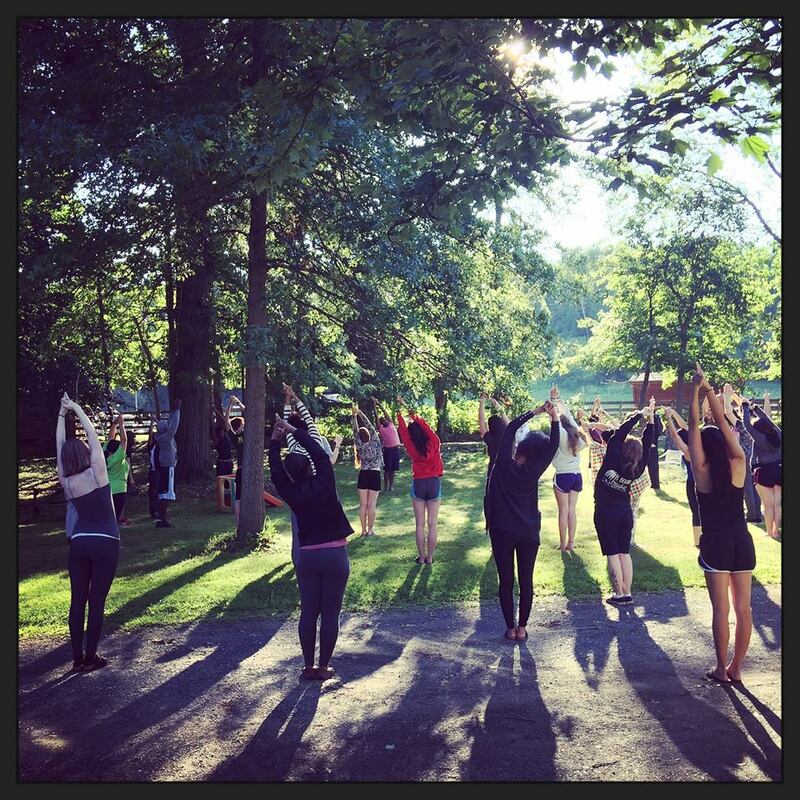 Our retreat teachers and staff are senior experts in their fields, drawing on decades of experience. 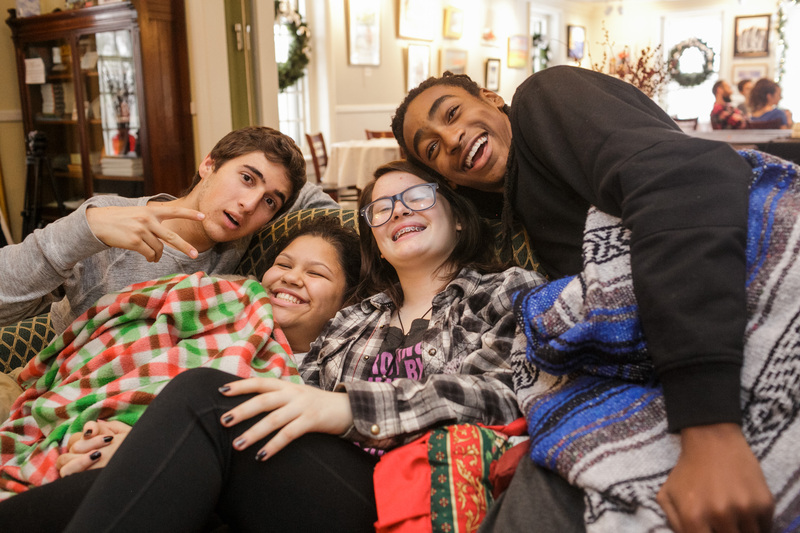 The teen to staff ratio on every retreat is 2 or 3 to 1, ensuring that your teen receives exceptional support and mentoring. 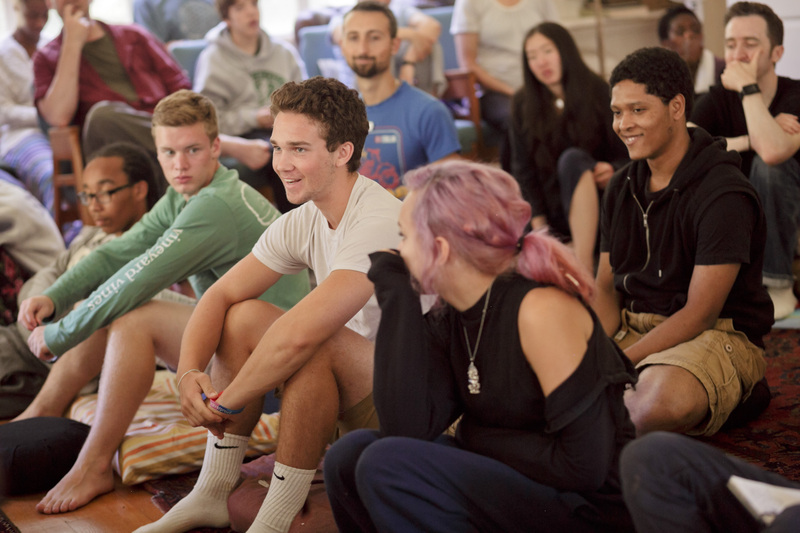 The skills and experiences that teens gain on retreat are unparalleled and go on to support them throughout the rest of their lives. Cost: Tuition is 1% of annual family income, up to $2000. A nonrefundable application fee of $35 is required and applied toward your tuition. We have never turned away a teen for lack of funds. 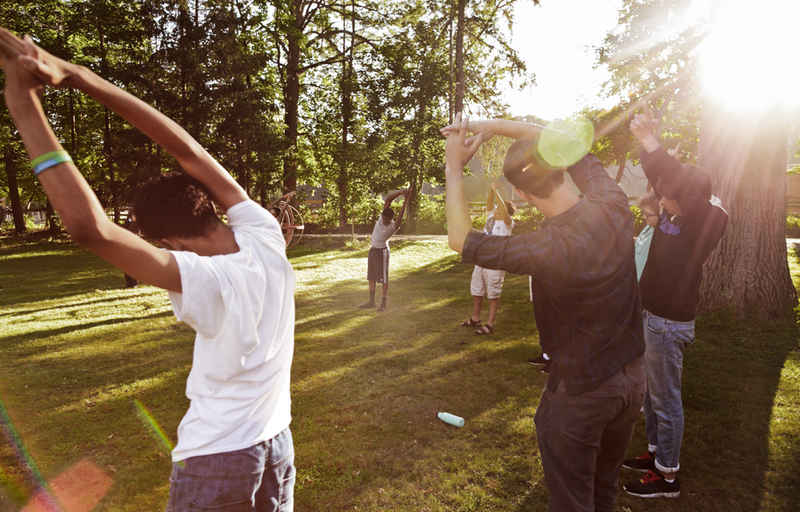 Your request will be sent directly to Inward Bound Mindfulness Education.